Learn Latin Jazz & Intro to Partnering with world renowned Maria Torres! 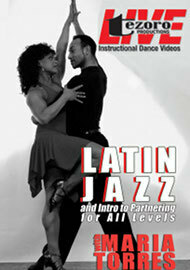 This instructional dance DVD will introduce you to the art of Latin motion, rhythm and Latin style. She will teach you how to dance like a Latin person by isolating and controlling body motions, as well as utilizing Jazz technique. Also in this video you will be introduced to basic elements, turn techniques and learn one of Maria’s original Latin Jazz combinations. 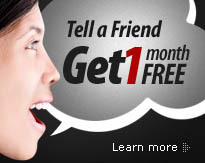 You will also learn the importance of musicality and timing used in Salsa!